I've found this great site called Jackson Pollock.org . 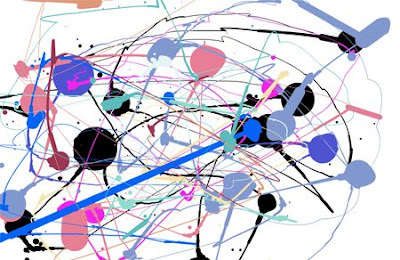 And you can have a go trying to make a very own Jackson Pollock artwork with it. Have a go and get inspired by any thing you try to doodle with it.